This week I had the amazing opportunity to be the keynote speaker at my alma mater's Education Department graduation ceremony. There is something so magical and empowering about being in a room filled with future teachers who will go on to make the type of impact that only teachers can make. 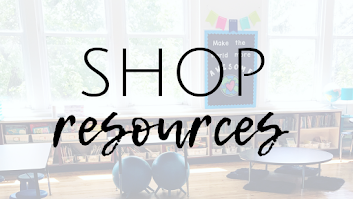 These are the top ten tips I shared with those future teachers and I'd love to share them with you, too! If you're anything like me, you know that the practice of self-love isn't always easy. 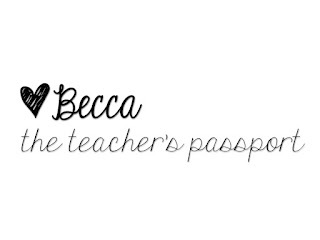 As teachers, we carry the weight of the world on our shoulders (and our hearts) and sometimes that means putting our own self-love on the back burner. I'm here to tell you that you're not alone. I totally get it. I'm in the same boat, friend. 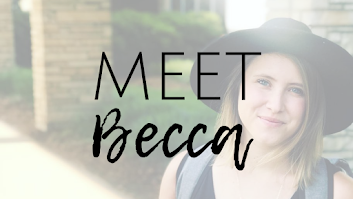 I'm not a self-love expert (it's still a work in progress for me, too) but I do know that the only way to fully show up for your students, friends, and family is to show up for yourself first! Positive self-talk is a HUGE part of self-love practice. That's why I'm hosting #MonthOfMindfulness to kick off the New Year with positive vibes! 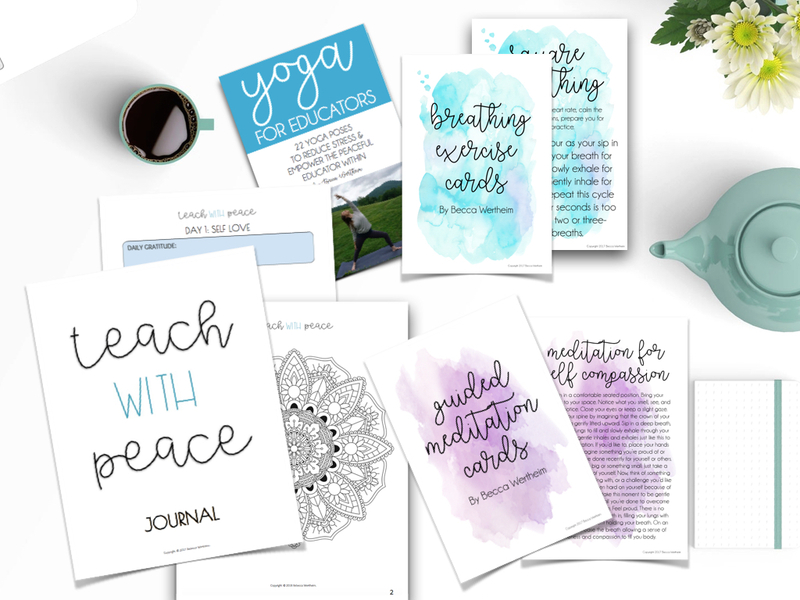 Click here to get your FREE set of 31 Self-Love Affirmation Cards sent straight to your inbox! 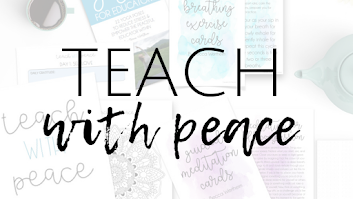 I'll announce an affirmation each day on my Instagram story (@theteacherspassport) but you can follow along with your printable cards. Be sure to display your affirmations somewhere you'll see them each day, like a bathroom mirror, in your planner or on your desk! Share pics of your self-love journey using #MonthOfMindfulness. Be sure to tag @theteacherspassport and be on the lookout for a SWEET self-care giveaway coming your way! Trust me, you won't want to miss this one. Mindfulness is the practice of being aware and intentional with yourself and others. Mindfulness practices can transform your personal life and your classroom community! 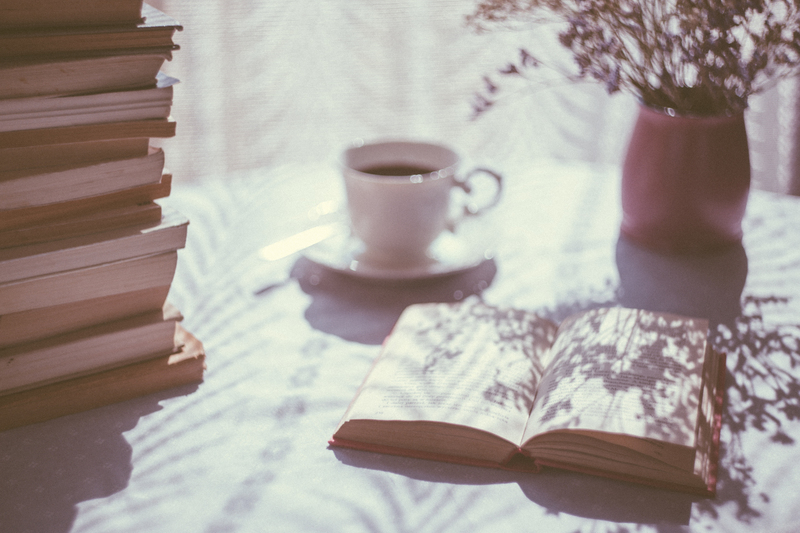 Ohm & Teaching and I teamed up to share our top tips for establishing mindfulness routines. As teachers we all know how important it is to teach kindness toward others, but it's equally important to teach how to be kind to yourself. 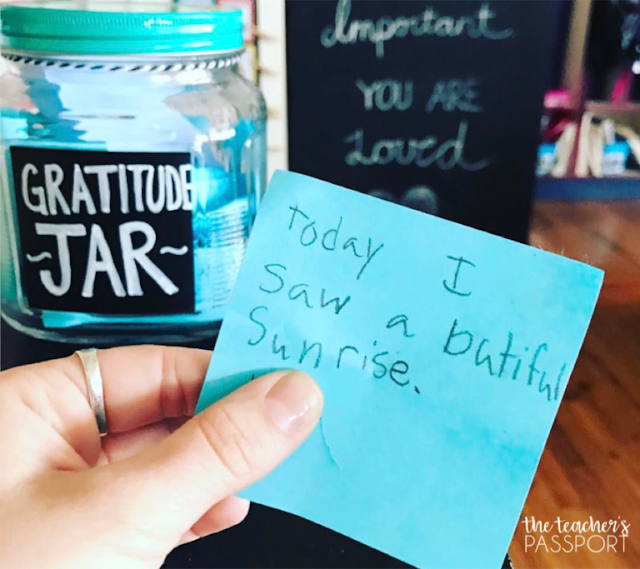 Today I'm sharing three simple ways to teach self-love in the classroom because sharing kindness with the world begins on the inside.